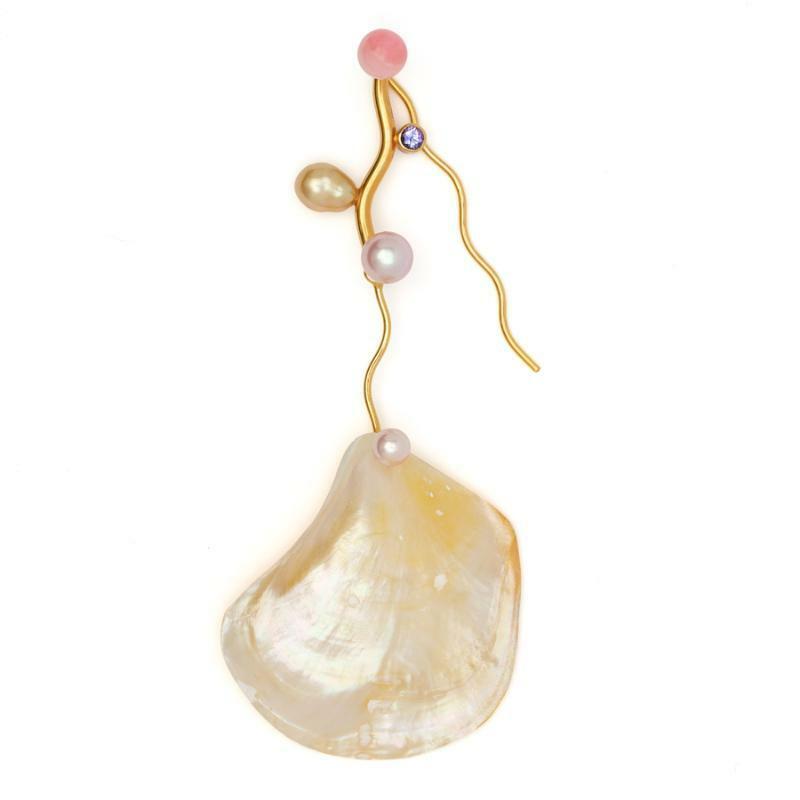 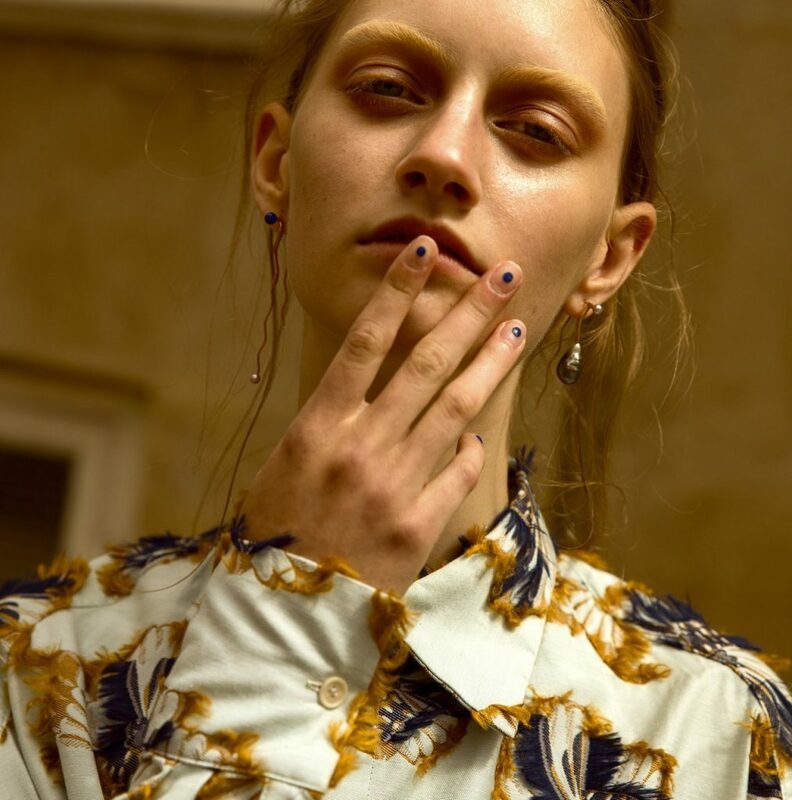 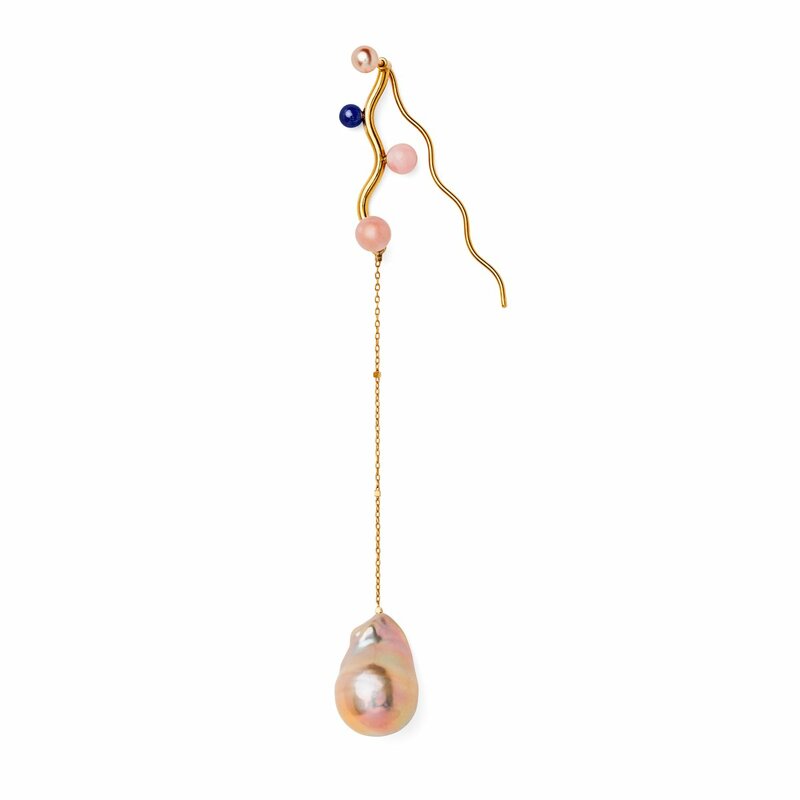 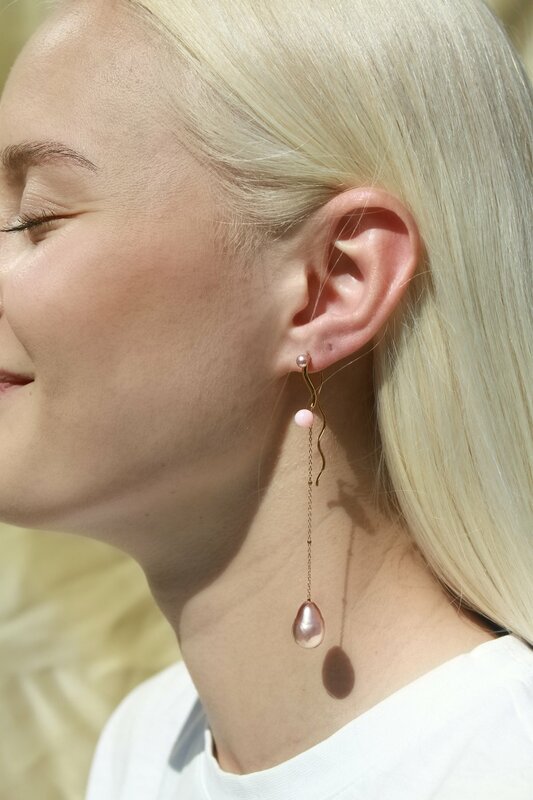 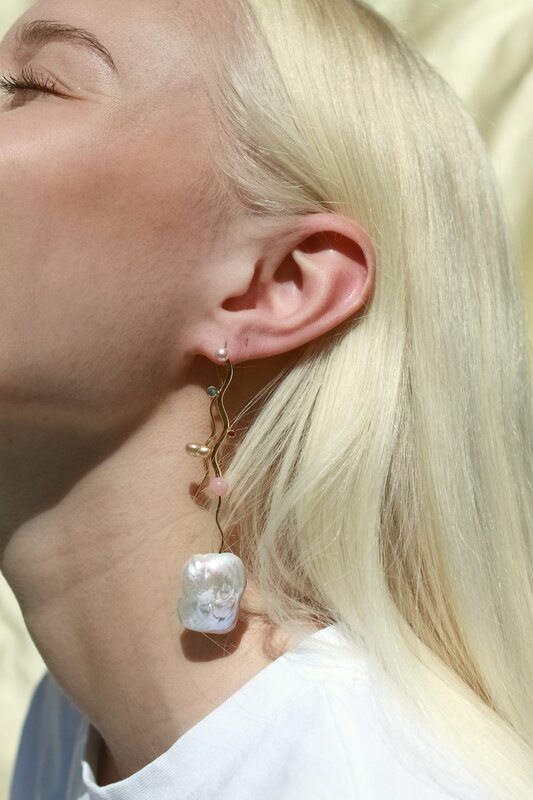 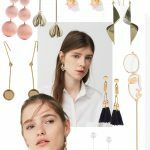 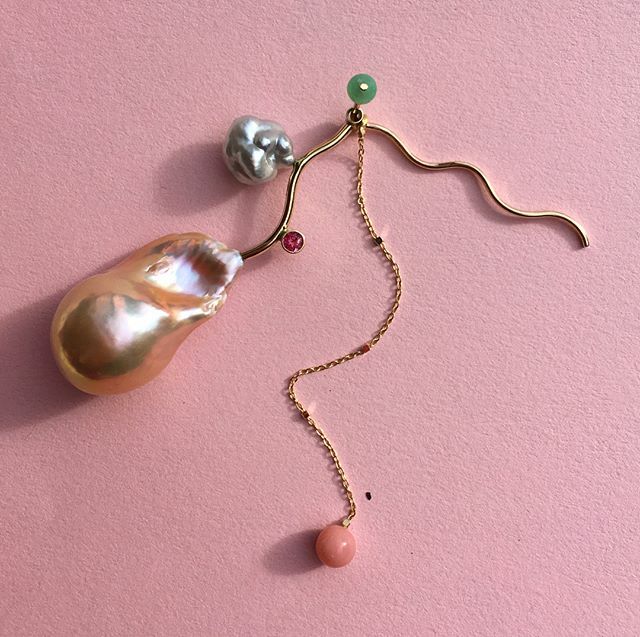 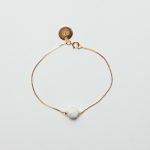 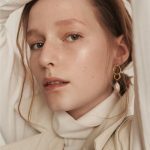 I have developed a huge crush on baroque pearl jewellery lately, that’s why I’m madly in love with the designs of Copenhagen based designer Pernille Lauridsen. 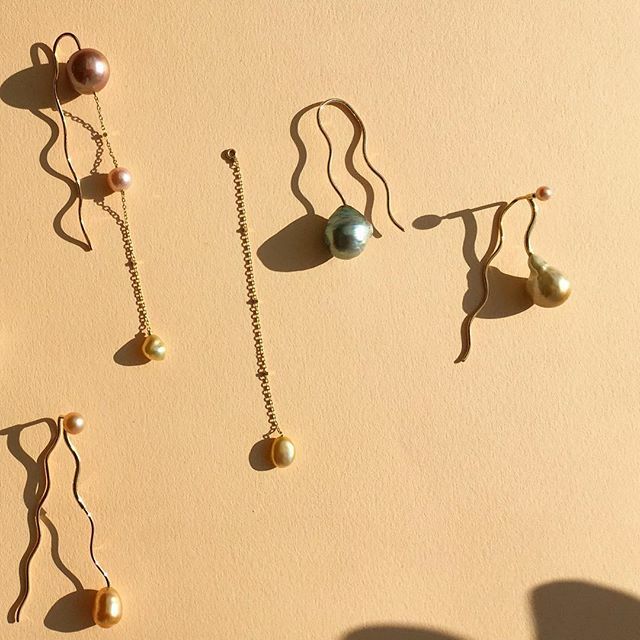 Her handcrafted pieces, accented with precious gemstone balls and baroque freshwater pearls, are made to mix and match as they all fit beautiful together. 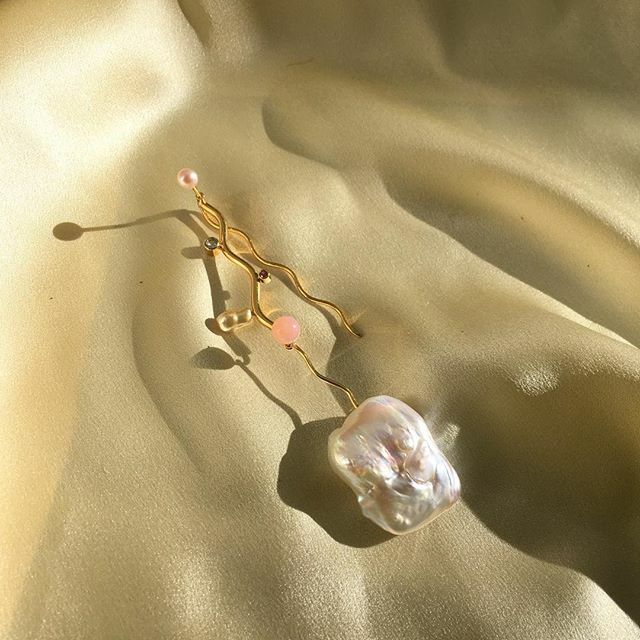 Most pieces have movement when you wear it and the possibilities are endless for a personal and exclusive look.